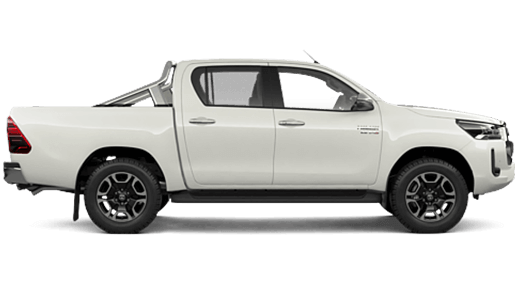 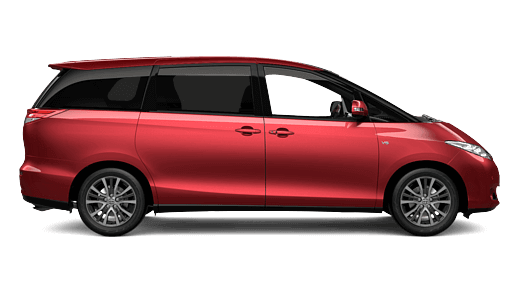 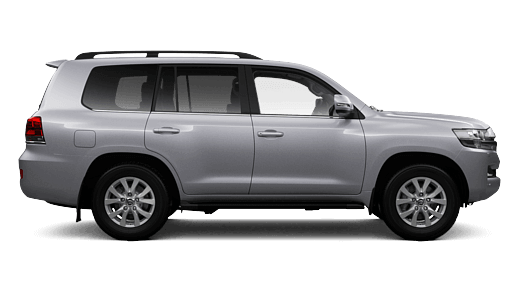 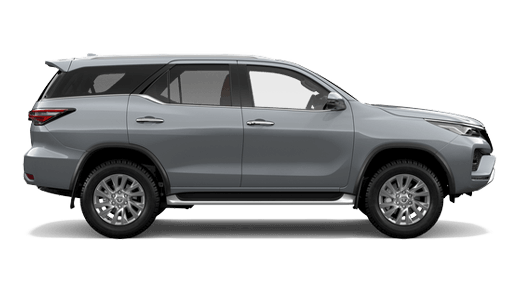 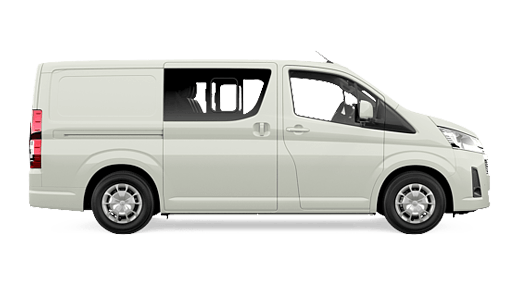 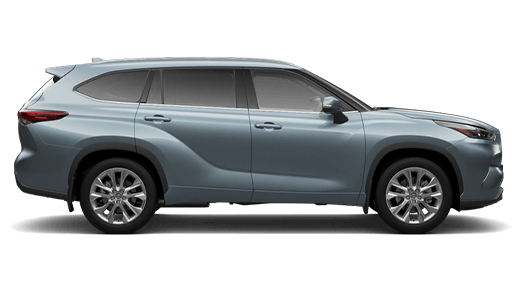 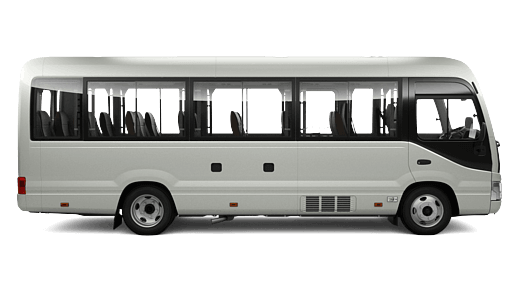 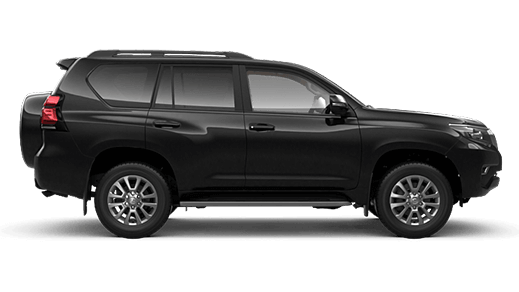 Downtown Toyota's Express Maintenance* offers the convenience of a full logbook service, completed while you wait, allowing you to get on with the rest of your day. 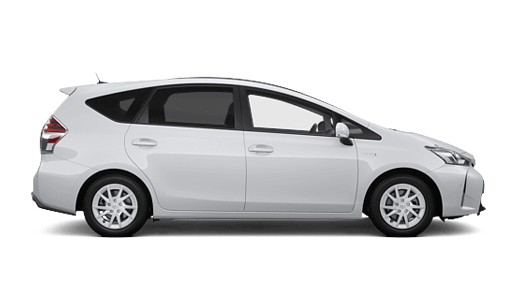 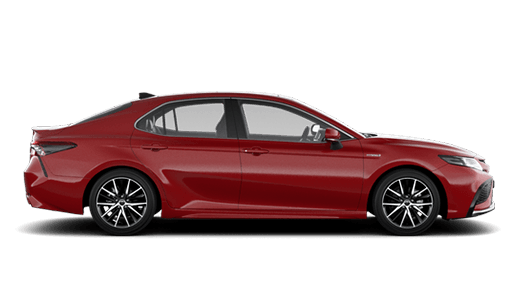 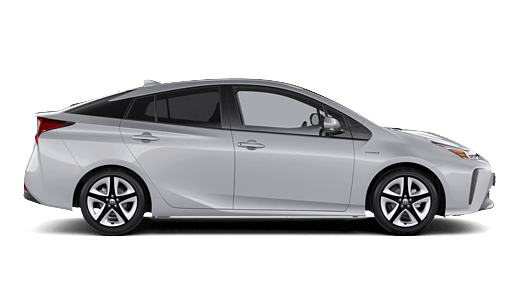 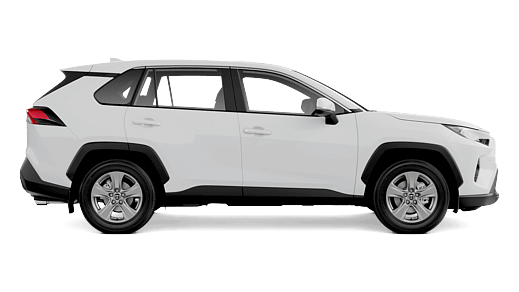 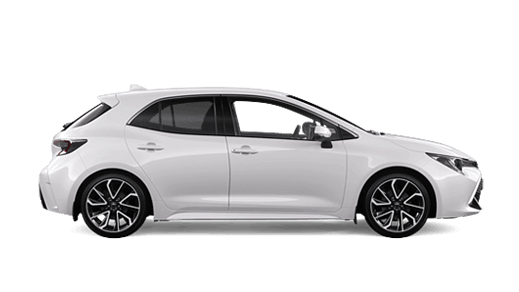 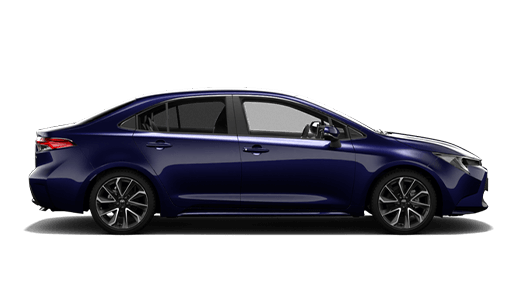 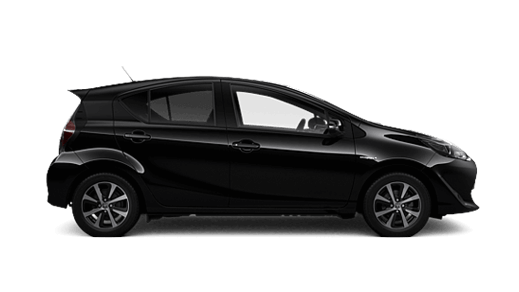 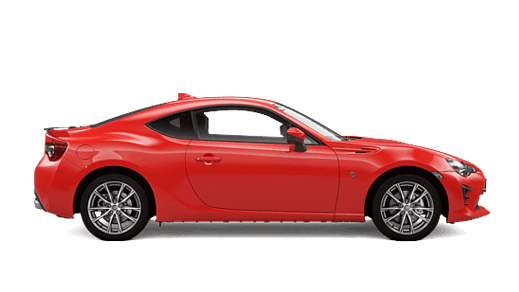 Even better, it costs no more than an everyday service and comes with the care and expertise only your Downtown Toyota Toyota Service Centre can provided. 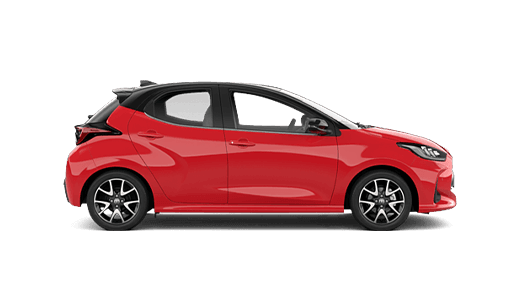 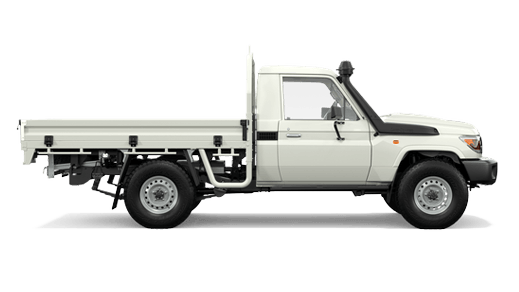 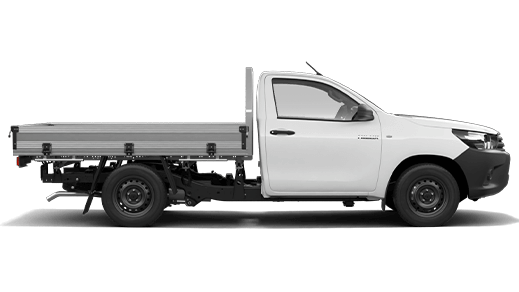 We have Toyota trained technicians working together on your Toyota in a highly specialised service bay which has everything at their fingertips. 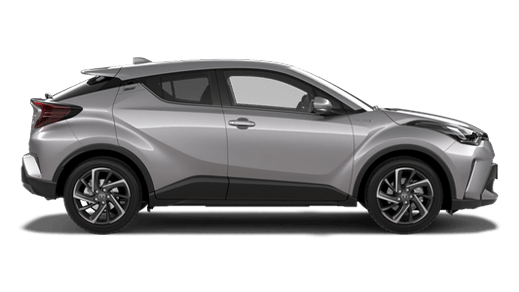 Simply make an appointment at Downtown Toyota for a specific time and date that suits, bring your Toyota in and we’ll give you a time your car will be ready.